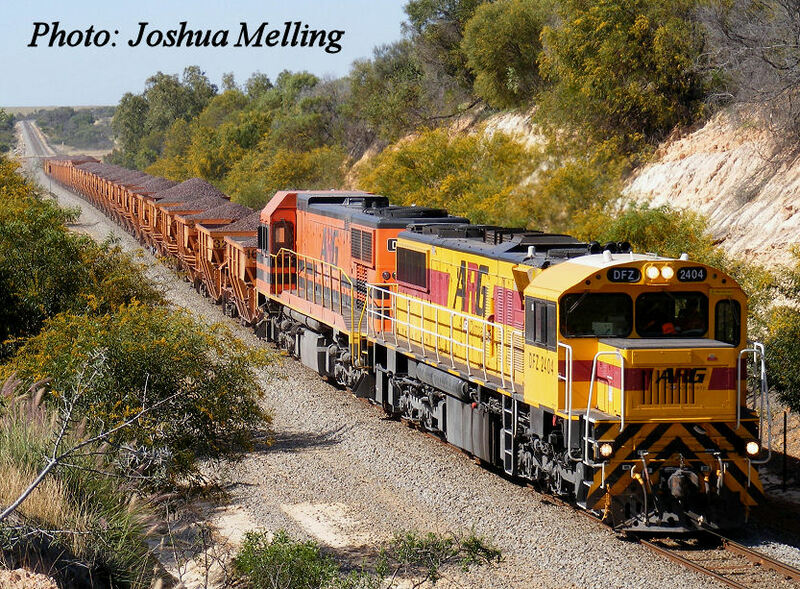 Part two of our 2008 gallery featuring a selection of rail photos we have taken over the year. 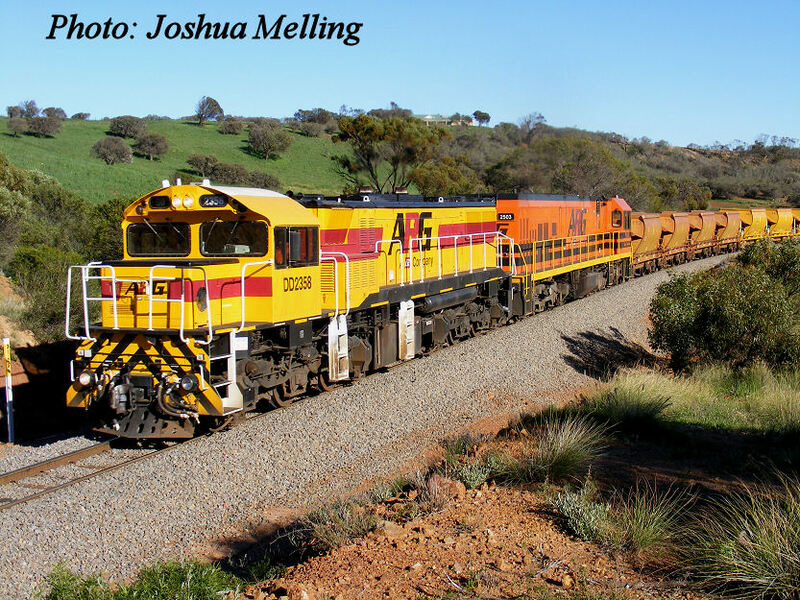 DFZ2404/DAZ1902 heads a loaded iron ore train through Bringo on 11 October 2008 heading for Geraldton Port. NR108/ XRB561/ NR105 on MP5 heads into Parkeston on 5 July 2008. 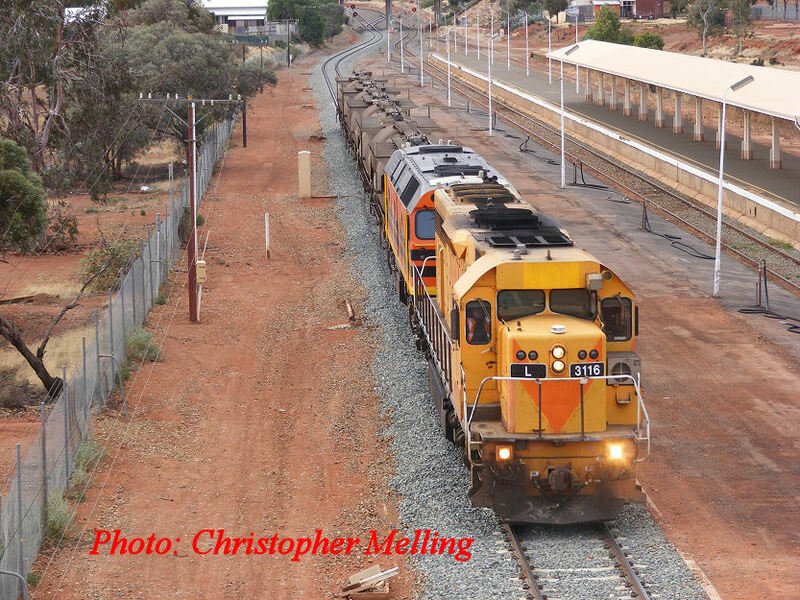 L3118/42211 on 7478 nickel train ex Leonora heading through Kalgoorlie on 12 January 2008. 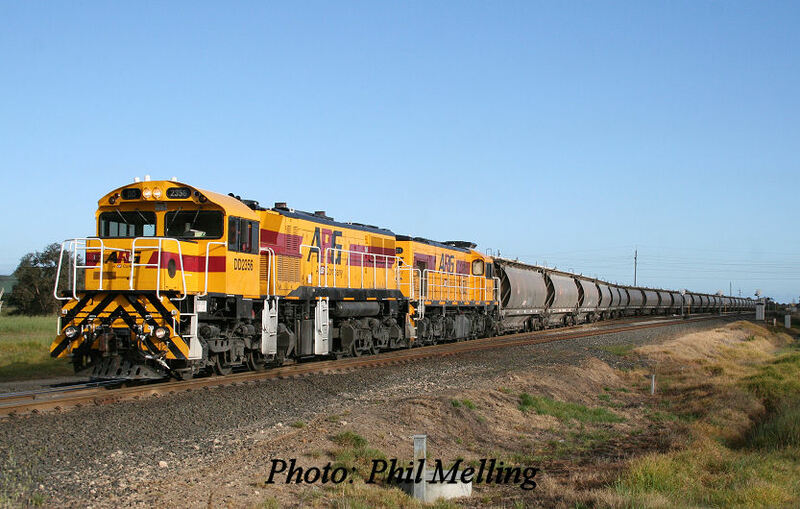 DD2356/ AC1521 on a empty alumina train to Hamilton leaves Bunbury Port on 6 September 2008. 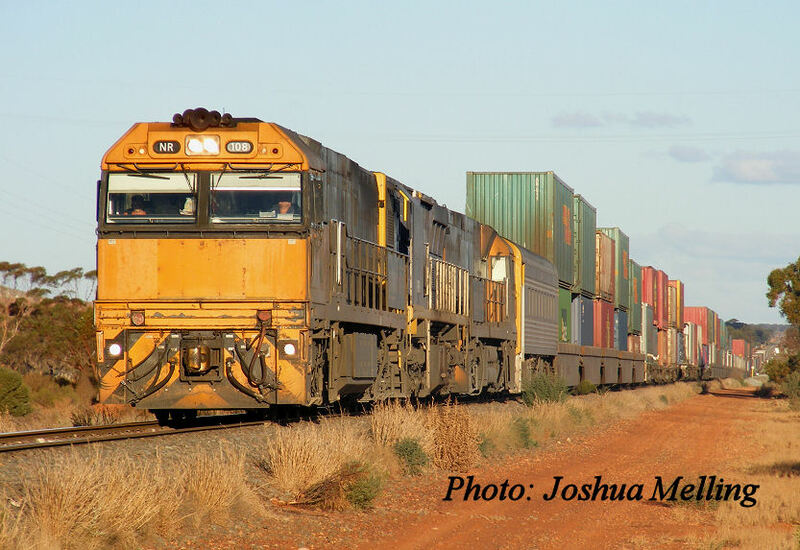 L3116/ DC2206 on freight ex Leonora seen passing Kalgoorlie Station on 19 July 2008. 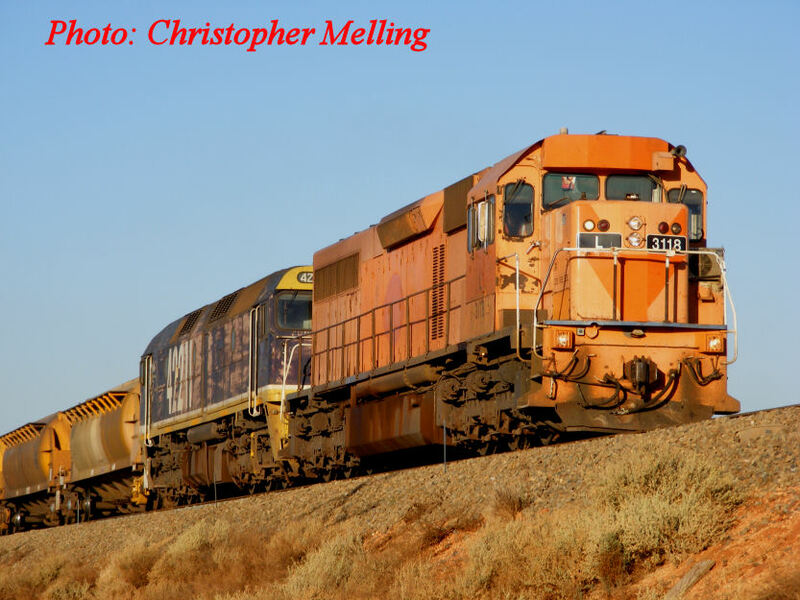 DD2358/P2503 and an empty iron ore train to Ruvidini, heads through Bringo on 9 August 2008.